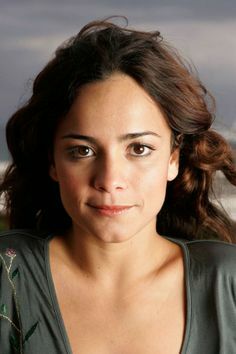 Alice Braga has acting pedigree. Her mother is actress Ana Maria Braga while her aunt is the well-known Sonia Braga. The beautiful Brazilian is known for her work in City of God and Lower City. In 2007, Braga came to Hollywood and starred in the big-budgeted I Am Legend.